Smooth Systems Construction Inc. Construction Consultant. 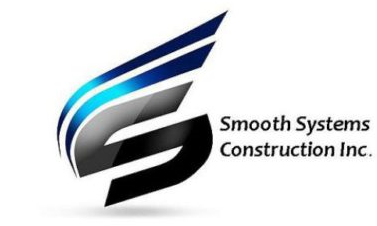 Smooth Systems Construction Inc provides comprehensive construction management consulting services that provide the best results for your project. We possess decades of construction experience and apply this knowledge to the everyday challenges that resort and hotel owners, commercial developers, architects, designers, contractor, and engineers face through out the process. We provide a steady hand at alleviating some of that stress. We work on residential, commercial, industrial , retail and hospitality developments. Contact us today for more information regarding our outstanding consulting services, providing you with the smoothest construction system in the Northwest.